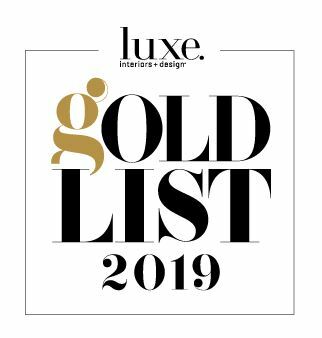 Lewis|Schoeplein is excited to have been named to Luxe Magazine’s Gold List for 2019, honoring architects and interior designers whose work has made an impact in the industry over the last year. 🙂 !!! !